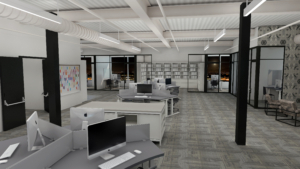 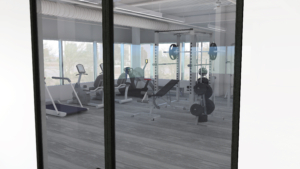 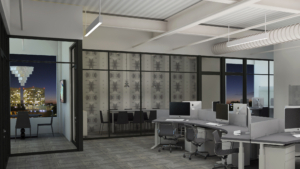 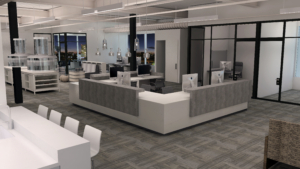 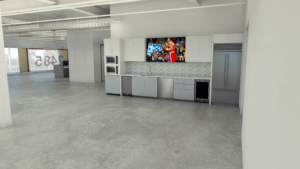 We offer offices and workstations for lease as well as membership options catering to the needs of a brand-new designer as well as the most seasoned professional. 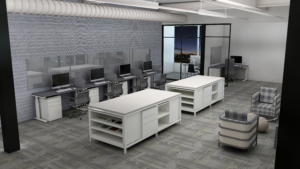 Sit/Stand (hydraulic) workstations, desks and private offices available. 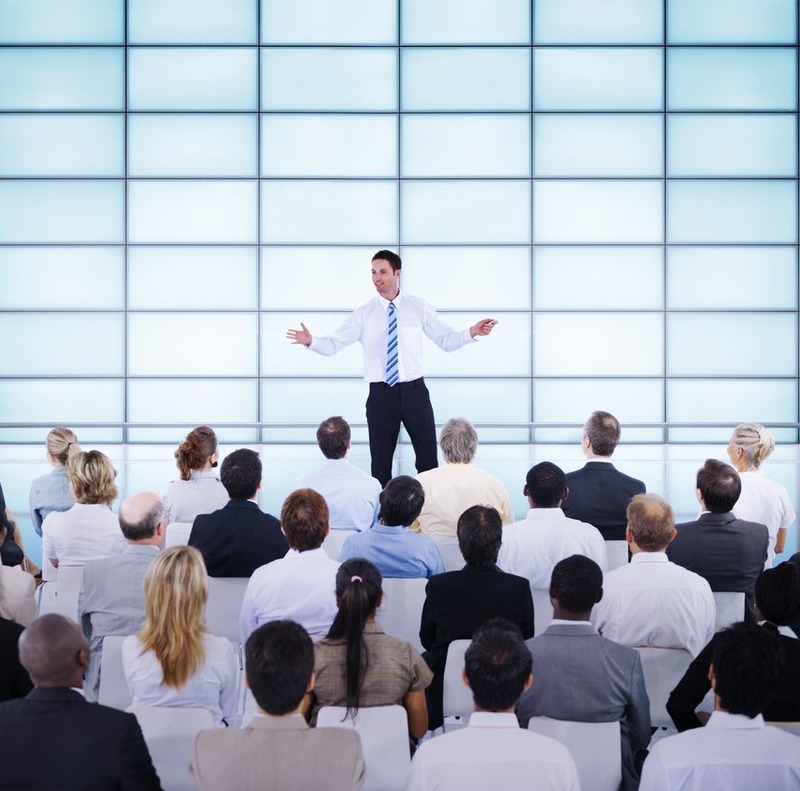 TeleConference Equipped for Presentations with Clients Anywhere!